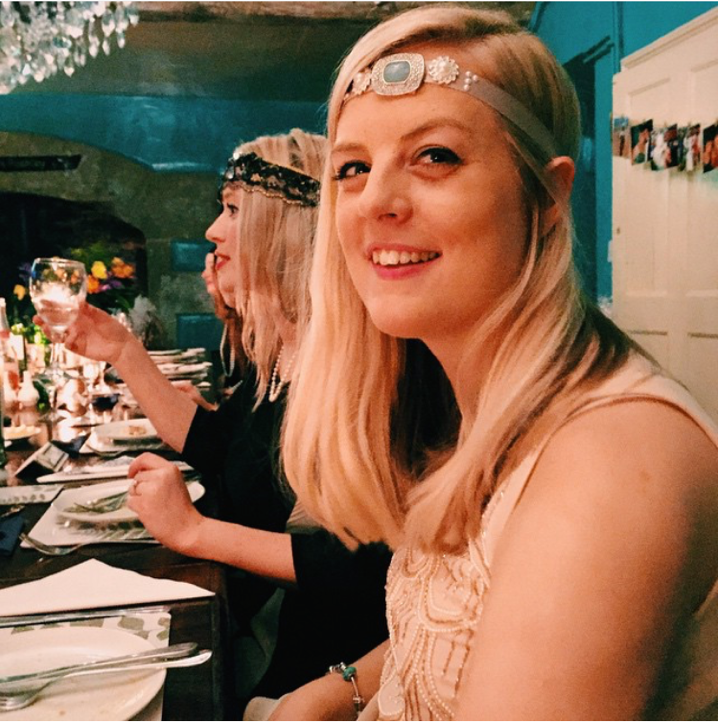 The title of this blog post might give the big surprise away… yes, I’m doing Sober October! 31 days of binning the booze, avoiding the alcohol, refusing the rum, jacking in the Jack… bored yet? I’m doing it mainly for my own health benefits but also plan to donate some money for Macmillan Cancer Support once I’ve completed the challenge. I’m not by any description an alcoholic, but I rarely refuse the offer of a glass of wine with dinner, or a few beers on a Saturday night. I guess you could say that I’m a social drinker, in that a lot of my social life includes alcohol and always has done. The drinking culture in the UK is pretty fascinating, in that we have some of the highest alcohol consumption rates in the world yet this actually isn’t coming from the younger generation anymore. In fact it’s the “baby boomers”, adults in their 40s-60s who are forming those statistics. Our parents, particularly those whose children have left home, are turning to the bottle, whereas teenagers are drinking far less than they were just a few years ago. Eight years ago I arrived at university, and alcohol quickly became one of my best friends. In an unfamiliar place full of nervous teenagers, I found that what helped to turn these strangers into potential friends was the comforting familiarity of booze. It gave me confidence to make the first move and I quickly bonded with a group who are still my best friends today. I don’t need alcohol today as much as I did back then. It still gives me pleasure, but I like to think that I no longer rely on booze to get me through difficult social situations. Which is why I’ve set myself this challenge – to put myself to the test ;). And yes, I was also prompted to do this by getting horribly drunk at a house party, which resulted in a whole Sunday spent hugging my duvet watching back-to-back Downton Abbey… nobody’s perfect ‘kay? So far I’m 10 days in, and *touch wood* I’m not missing it at all. Weekdays and evenings out are easy enough – I just pick the most exotic-looking juice from the soft drinks menu. And on my first weekend sober I found it easy to plan non-drinking activities, such as a trip to the cinema and shopping with friends. Oh yes, cause all that money I’m saving on booze can easily go to Topshop instead, right?! I’m sure that over the next three weeks this will get harder, which is partly why I’m writing this blog post – to make it that much more awkward for me to back out! If you see me at the bar, be sure to order me a lime and soda!